WhatsApp is the do-it-all marketing and customer communication platform: from Messenger Newsletter Marketing to WhatsApp customer care. Apart from offering information about the latest deals and info, WhatsApp can also be used to market specific products over newsletters with pictures and videos, making it a perfect retail tool. The best argument for using WhatsApp for customer service is that WhatsApp is a highly preferred and globally used channel, which makes it easy to get in touch directly with customers and advise them about different products. To learn more about WhatsApp’s popularity in your region, check out our article “Messenger Global User Penetration and Statistics”. INTERSPORT Hübner, a line of German sporting goods stores, has taken advantage of this potential. 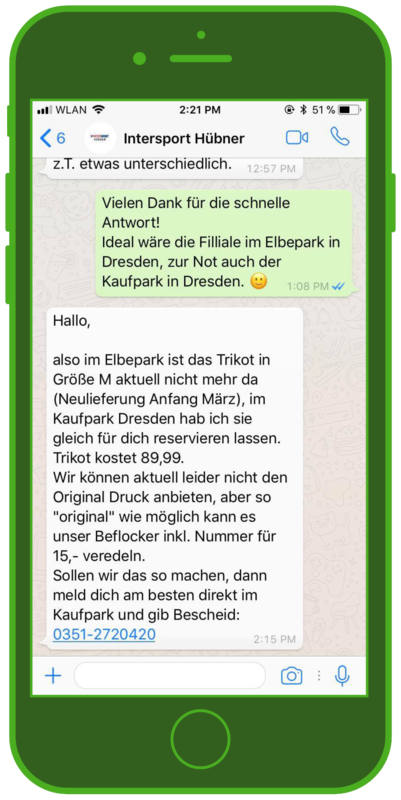 They now offer not only a WhatsApp newsletter with the latest deals, but also a WhatsApp customer service chat for individual product consulting. This has led to even higher customer satisfaction rates: read about how it works and the feedback they receive below! INTERSPORT Hübner is your local sporting goods distributor in Sachsen, Sachsen-Anhalt and Brandenburg. You can find products for team sports, professional sports, and more. They provide high quality brand goods and a wide array of services for team sports, fitness and working out, running, outdoor sports, winter sports, water sports, and biking. Intersport Hübner has eight locations, more than 140 employees, and more than 8,300 square meters, making them one of the leading chains in the INTERSPORT group. 1. What was behind your idea to use a WhatsApp customer care channel, and how did you start? WhatsApp is used daily by both young and old – it’s an essential part of daily life, so people can easily use WhatsApp to try out new services. It’s a simple and direct way to share pictures, information, links, etc, all without your users first having to create a profile or account. This makes it much easier to gain acceptance. Other Messengers, like Facebook Messenger for example, present more initial challenges. We wanted to offer our customers this type of real-time communication for free advice and answers about products, services, orders, and more. 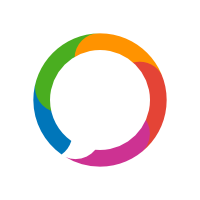 Through initial research in 2016 we stumbled upon MessengerPeople, and after phone calls with the MessengerPeople service team, we started using the program. 2. What goals did you have for your WhatsApp Messenger Marketing and what has your success been? In our first test, we opened a WhatsApp customer care channel for just one location. We only advertised by hanging flyers in that location and quickly gained over 30 users. In May 2017 we hung flyers in all locations, and quickly reached over 140 users. 3. How do you advertise your WhatsApp service? We use flyers in all locations, broadcast the channel on television screens in the stores, and had a Facebook campaign in June 2017. 4. How is your WhatsApp community developing? What target groups are you contacting? How do your users like the WhatsApp customer service? Our target group is all customers who are familiar with our stores, including our regular customers. We receive about 3-10 questions per week, which are usually related to orders, product availability, or services. Almost every question is followed by a personal visit to the store. 5. How do you use your WhatsApp channel? Two management employees check the chat several times daily and check product availability or contact other locations to answer questions as quickly as possible. Every once in a while we also use the channel as an information portal to communicate with customers about new campaigns, events, job openings, or sales. It’s important for us that the users don’t think the channel is just for advertising, get tired of the messages, and unsubscribe. Our clear goal is interaction and direct communication. 6. What are the biggest differences between Messengers and Social Media, email, and apps? What do you think are the advantages of WhatsApp and Co.? 7. 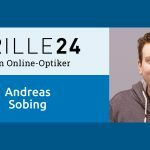 What can MessengerPeople do in the future to make your WhatsApp customer care even more successful? Offer an option to ask what location a customer uses after they sign up. If a user could choose their location with one click and we could access this information during conversations with the user, that would save us time asking the same questions. *2018 tip* : this is possible now! Customers can set preferences in their user profile (accessible through the chat). MessengerPeople clients can also create a Chatbot to ask customers about specific variables, which are then automatically saved in the user profile. 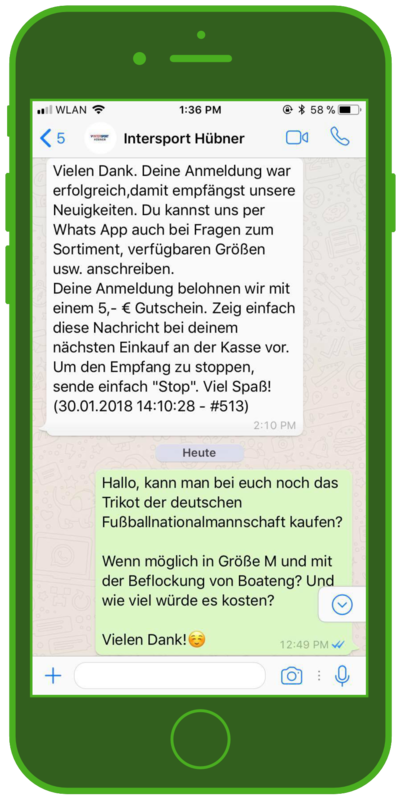 Thank you to Kristin Marci for the insights about INTERSPORT Hübner’s WhatsApp customer care! 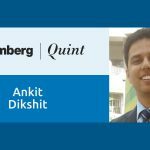 Do you want to improve customer satisfaction and loyalty with WhatsApp customer care, Messenger Marketing, Chatbots and more? 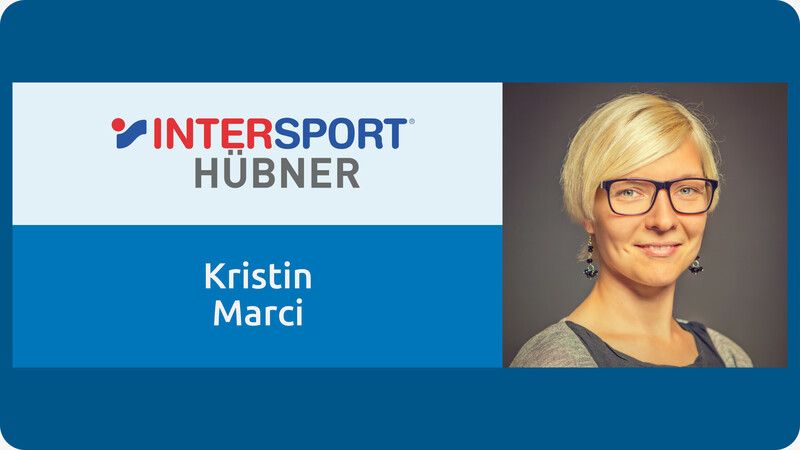 Kristin Marci has been in charge of the INTERSPORT Hübner’s Marketing Department for 8 years. Before, she worked directly with customers in the stores for 12 years, allowing her to gather impressive customer service experience. These experiences, new technological developments, and growing digitalization in retail now join together in her daily work.